Throughout the Bay Area, injury victims need a strong advocate for their legal rights. They have a legal ally at our Walnut Creek personal injury law firm. We help injury and accident victims everyday, offering expert counsel on complex cases. 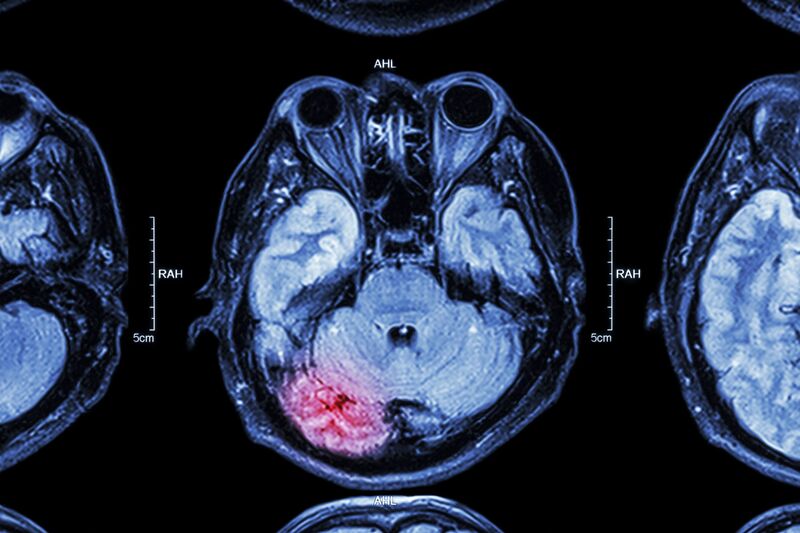 Brain injuries can have major effects on people's lives. Sometimes they are not the same person after suffering their accident. We'd like to consider common causes of brain injuries right now and then discuss how we can help. Car accidents and motorcycle accidents are a major cause of head trauma and brain injury. This goes for both single-vehicle collisions and multi-vehicle accidents. Whether it's a head-on collision, a rear-end collision, or a side-impact collision, the force generated from the impact of vehicle can be tremendous and severe. Bicyclists and pedestrians are extremely vulnerable to injury if they are struck by motor vehicles. Different kinds of trauma may occur as a result of these accidents, including serious head trauma and brain injuries. Slips and falls can be very serious. From great heights, the trauma sustained can be life-threatening. Even just simple slips and falls can be the source of major injury depending on how you land. Property owners should do their best to prevent these kinds of incidents..
A hazard at many workplaces, particularly if there is construction involved, falling objects can lead to severe head trauma if people are not attentive and aware. This is why hard hats are important at many work sites. If you play football or hockey or engage in combat sports such as boxing and mixed martial arts (MMA), you know that you may sustain serious blows to the face and head. These can lead to brain injuries with serious effects on life. Babies are extremely vulnerable to a variety of issues during childbirth and right after. Oxygen deprivation during childbirth as well as infections before or following childbirth can lead to major brain damage. Negligent doctors and nurses should be held accountable for their mistakes. People who are involved in fights or are the victims of physical violence are at great risk of brain injury. This is particularly true if there is a lot of trauma to the head and face. Brain injuries can lead to a number of problems that impact physical health, coordination, muscle control, cognition, memory, mood, and behavior. These can all have a major impact on a person's life and livelihood going forward. In adults, this could mean career changes and difficulties in day-to-day life, and in children this could mean a steep hill to climb when it comes to their future. Our legal team will fight on your behalf for damages to cover medical expenses associated with the brain injury. Damages will also be sought to consider the difficult road ahead. We will make sure you are not alone in this legal battle. For more information about your legal rights and options after a serious brain injury, be sure to contact and experienced personal injury attorney today. The team at our practice is here to help you in your time of legal need.